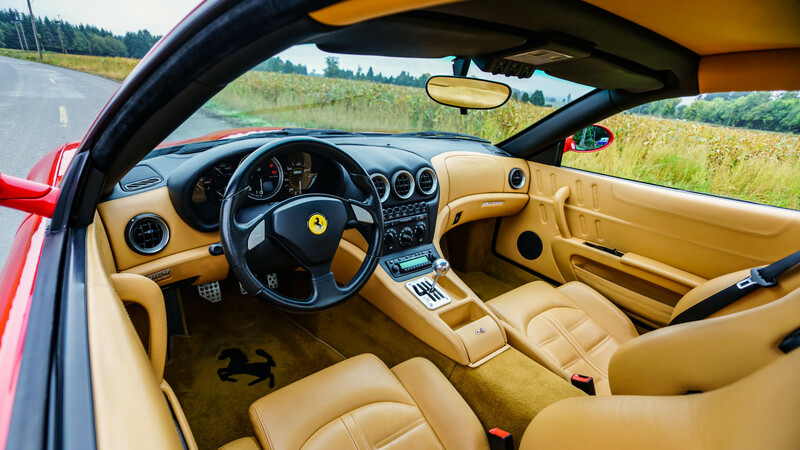 This Ferrari is one of 177 delivered worldwide with a six-speed manual transmission, and one of the 80 in the US. 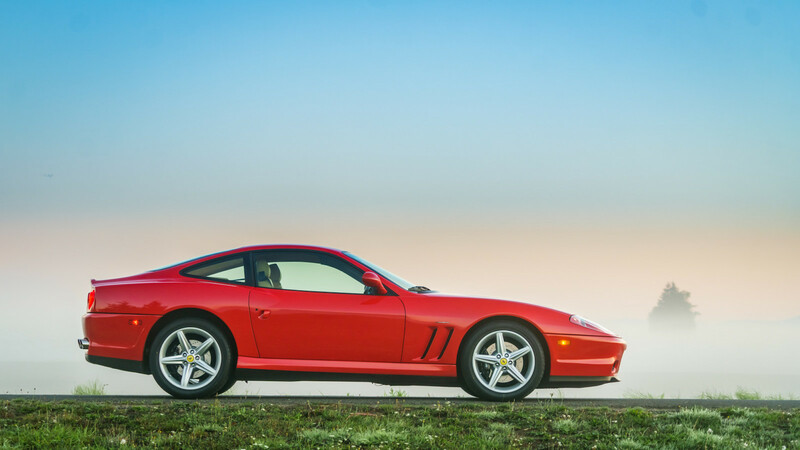 At first glance, the Ferrari 575M Maranello doesn't look like anything to write home about. 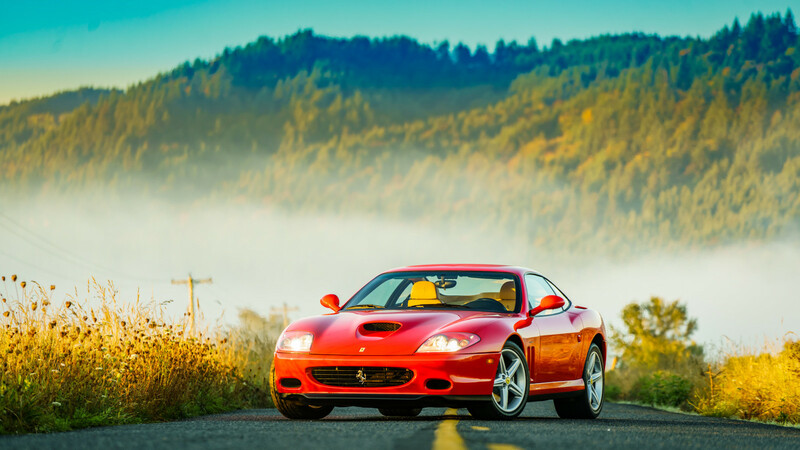 It's a blip in history from the 2000's overshadowed by the more traditional Ferrari 360 and Enzo supercars. However, the 575M is special, as it's the first V-12-powered road car to receive Ferrari's new "F1-style" electrohydraulic transmission. 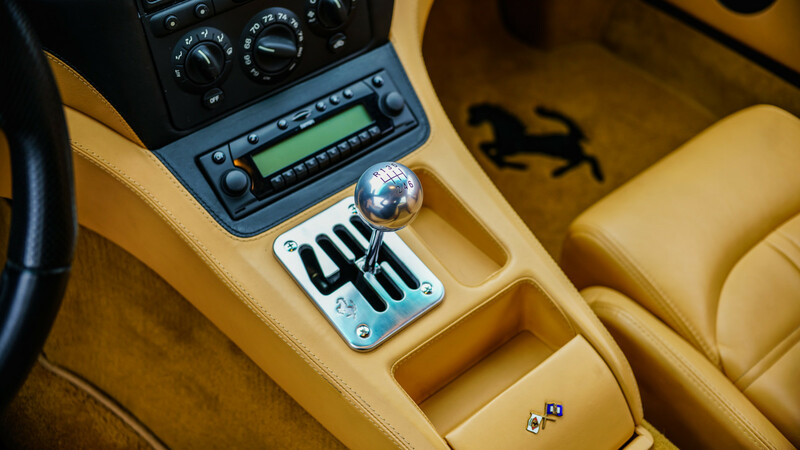 While most 575Ms were sold with this fancy semi-automatic gearbox, a mere 177 were made with Ferrari's iconic six-speed gated manual, and one is currently for sale on Bring a Trailer. 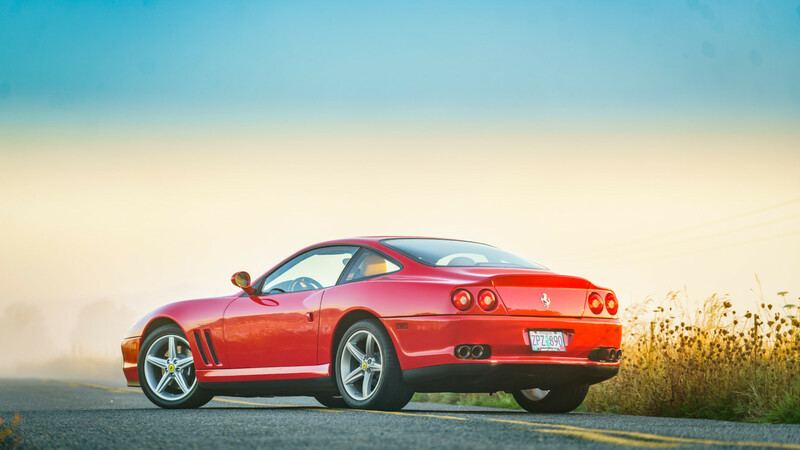 This 2003 575M Maranello for sale in Oregon is a properly-paired wine and cheese platter, sporting one of those 177 six-speed gated manual shifters and a 5.7-liter V-12, pumping out 509 horsepower. 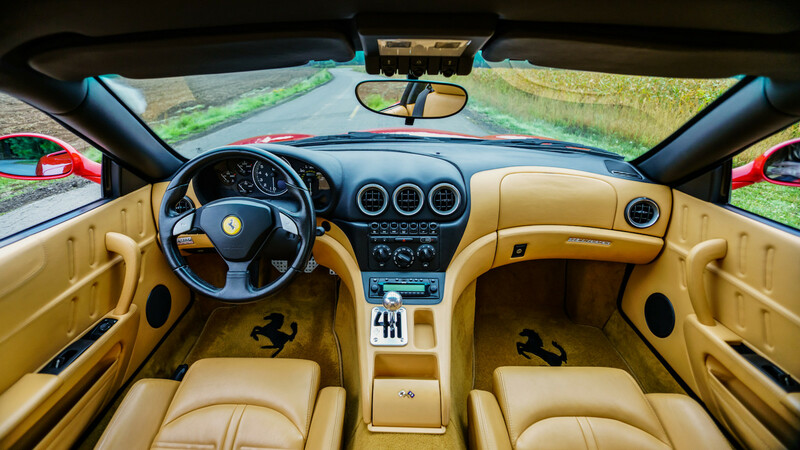 It also features a Corsa red exterior with beige leather interior, ticking off two more boxes on the quintessential Ferrari checklist. The car has been regularly serviced since it was delivered in 2003, and currently shows 22,600 miles on the odometer. 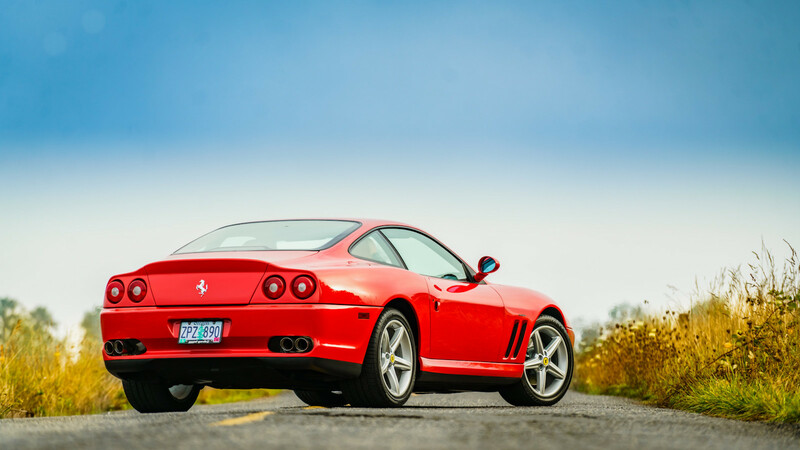 Most of it is original, although a Sebro exhaust and Tubi mufflers were installed in 2004 to really bring out that V-12 wail. It's definitely an improvement, as shown in the video below. 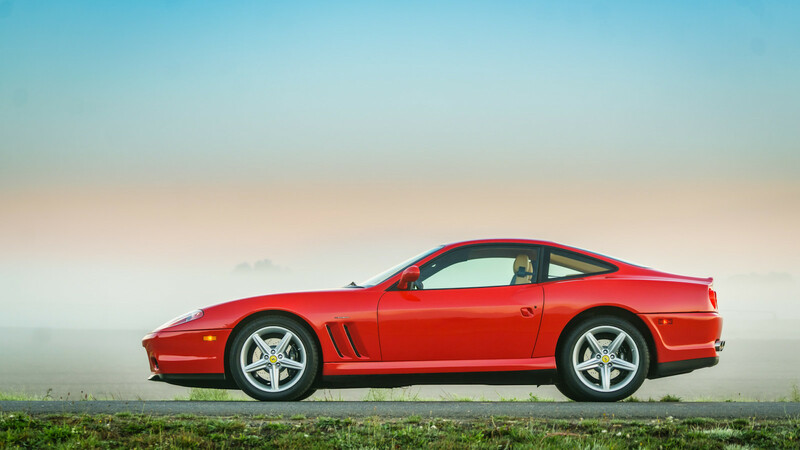 Aside from the F1 paddle-shift gearbox, the 575M features a number of updates over its predecessor, the 550 Maranello. These include an improved interior, bigger brakes, better aerodynamics, more power, and new adaptive suspension. 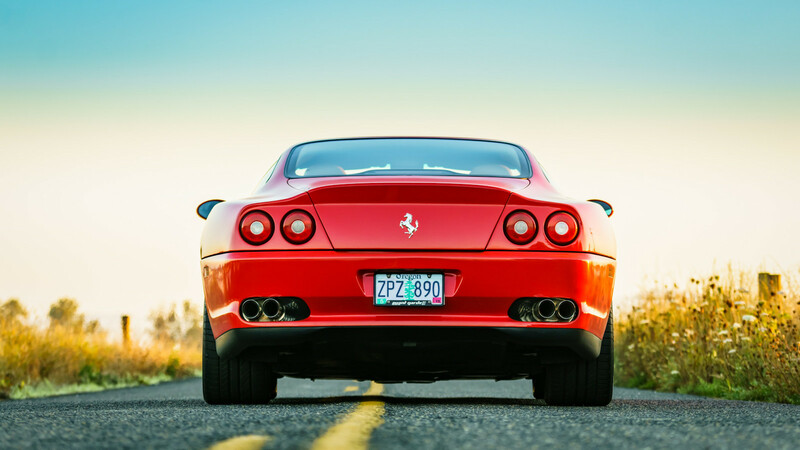 It's part of Ferrari's front-engined grand touring family, succeeded by the 599 GTB. 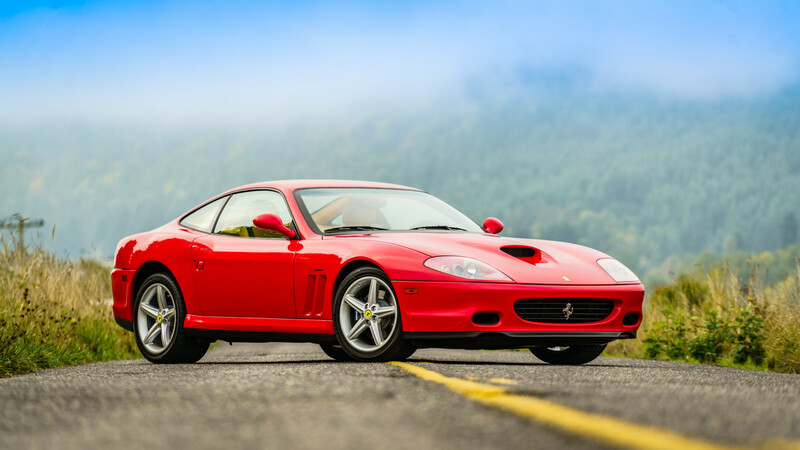 The car's rarity and importance is already reflected in its price, as the current bid is sitting above $150,000. 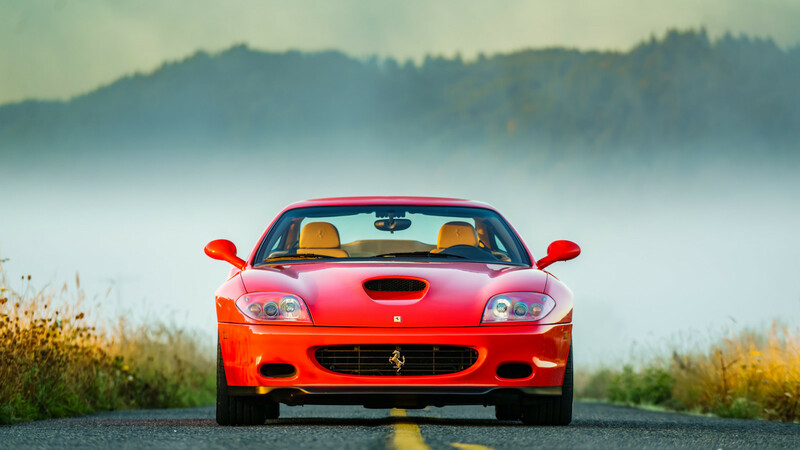 As one of the last manual, V-12 Ferraris, it's more than worth it.